Don’t Miss Out …This is your only chance to see this talk in your City in 2019! Limited Tickets Available. Book now or miss out. 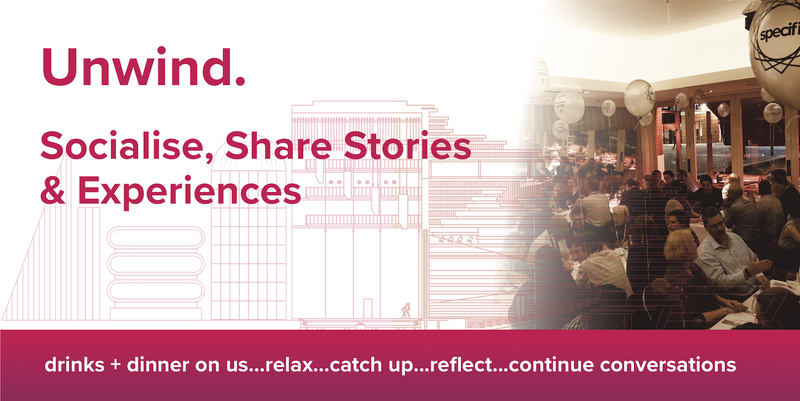 We know you’ve come straight from work so our talk will be punchy and to the point, engaging and energising you to continue the conversation over the course of the evening and beyond! 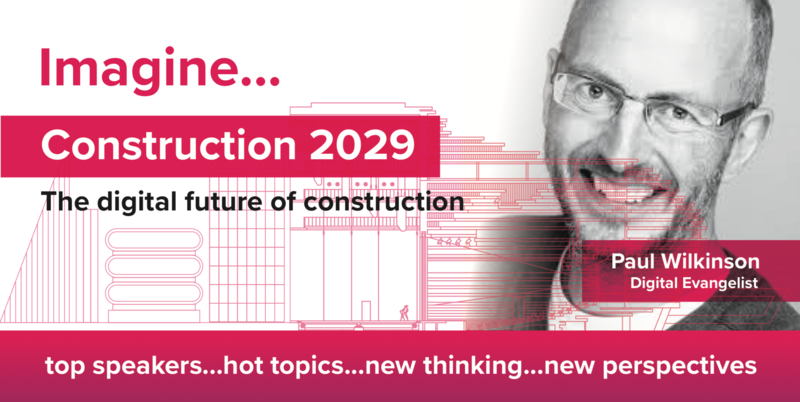 Paul will cover 6 BIG FUTURE CONSTRUCTION headlines in this fast paced vision of your city in the year 2029. No matter which area of the Architecture and Construction profession you are from you will be interested in how designing in the cloud and creation of digital twins and connecting data will shift the way we work not to mention how servitisation and designing and delivering for whole life value will change fees and revenue streams. If your future is in Architecture and Construction then you really need to listen to Paul’s vision of the future. Paul has been working in the UK construction industry since 1987, starting in professional services before moving on to information technology. He was head of communications at a construction Software-as-a-Service start-up for 10 years, and since 2009 has been an independent technology analyst, PR consultant, journalist and blogger. The conversation’s free, too. 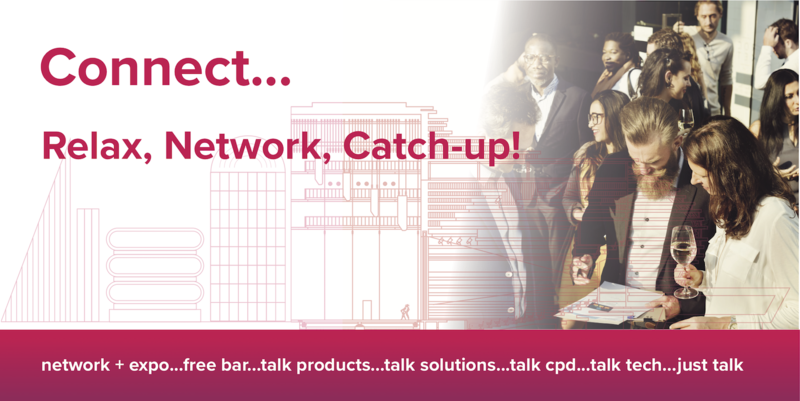 And so is the bar… network with fellow specifiers and pick the brains of technical teams from up to 25 major suppliers in the most relaxed of environments. All in the space of a couple of hours, at a time that suits you and all on your doorstep – you normally have to travel out of town and take valuable time away from the office for an event of this quality! No black ties allowed. Just simply come as you are. Our dinner is a relaxed affair, and makes this event like no other in the calendar. When you book your tickets below, we’ll even send you the menu closer to the time so you can choose what you want to eat. 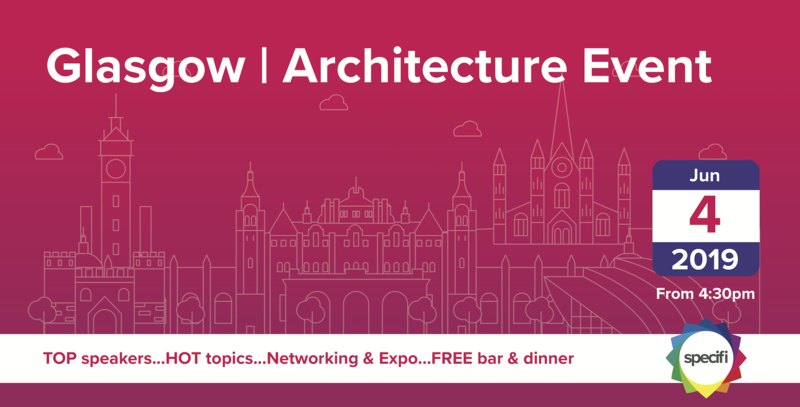 All Architects | Technologists | Technicians | Design Managers and Construction specifiers welcome.